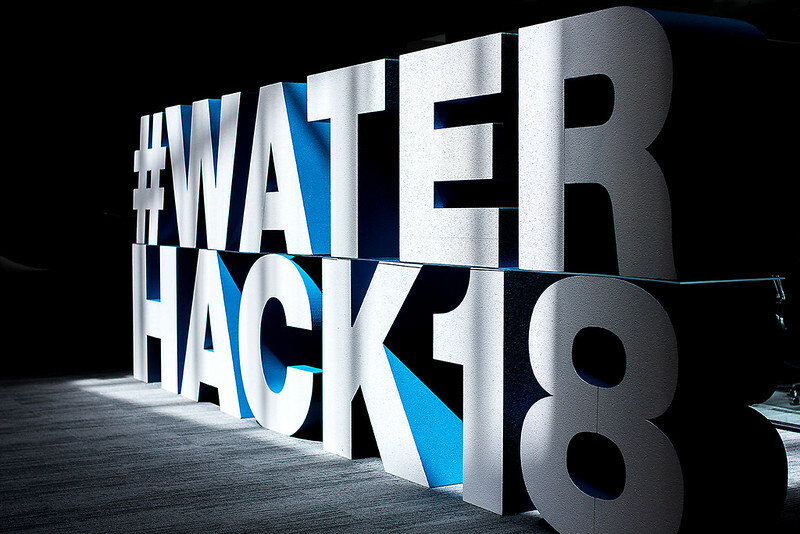 Queensland Urban Utilities’ #WaterHack18 was Australia’s first utility-led water hackathon, which took place at Brisbane’s iconic innovation and startup hub, Fishburners. Bright minds including developers, designers, engineers, scientists and everyone in between were inspired over one weekend to hack water industry challenges. With challenge sponsors including AECOM, Aurecon and Deloitte, the event combined water and technology with a range of topics including Internet of Things, Smart Cities, Blockchain and sustainability. To help hackers on their journey, hackers had access to Amazon Web Services (AWS) technology and received mentoring from industry experts and members of the Brisbane start-up community.